Our skin is a complex living system that serves many purposes and for humans, skin is the single largest organ of the integumentary system. Human skin, or mammalian skin, is comprised of two primary layers that act as a vital barrier, protecting our bodies from outside pathogens. The two primary layers of human skin are the dermis and epidermis, which have two very different functions and roles to fulfill. Epidermis: The epidermis is the outer layer of skin that you feel when touching your own arm. The epidermis layer acts as a protective shield that holds life quenching water in our bodies, protects and hold our inner organs and keeps harmful pathogens out. 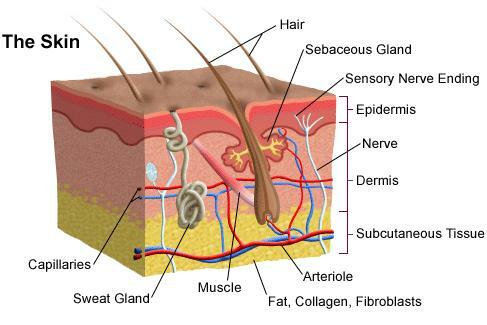 Dermis: The dermis layer is located under the epidermis layer. It has several essential functions and roles to fulfill including adding tensile strength and elasticity to skin, supporting hair follicles and nerve endings and it’s also a high-tech supply chain providing vital nutrients to the epidermis. The dermis layer and epidermis layer are separated by a thin layer of “basement membrane” fibers. Thank you for tuning in to our first blog post about human skin. We look forward to keeping you up to date on the latest industry news. The Portland, Oregon Dermatology Clinic is dedicated to providing the most technologically advanced dermatology in Portland. 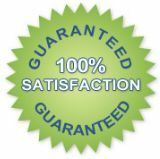 We understand your needs and we listen to your goals in order to provide the highest level of dermatologic care. Our Portland dermatology clinic upholds the highest standards in customer service, mandatory continued education and board certifications. Thank you for reading and be sure to come back soon!